Home > Men's Up to Size 72"
The Dude 70's fancy dress costume from a Real Plus 18-40. 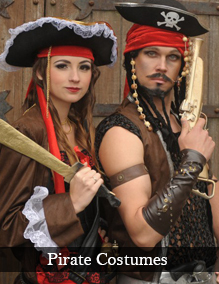 This costume is made to order so please allow approx. 7 days for delivery. 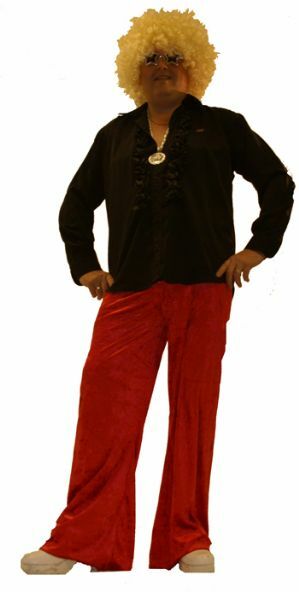 70's costume includes a black velour shirt with ruffle front and red velour flared trousers.